Home>New Mixtapes>Smoke DZA Mixtapes> Smoke DZA & POUNDS Connect On "TWO PACKS"
Smoke DZA's been feeding the streets new music over the past few months. It hasn't even been a month since he released the project, Prime Location Vol. 1, a three-track project that served as the second collection of songs he dropped so far in 2019. 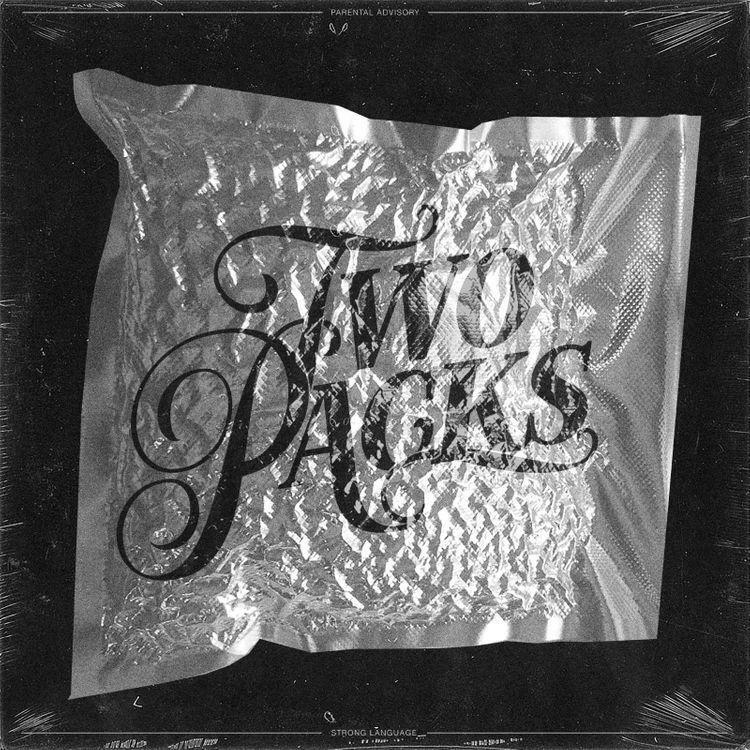 Now, he's back with a brand new two track set with POUNDS titled, TWO PACKS. Smoke DZA and Pounds have connected for a two-track set titled, TWO PACKS which includes the tracks "Too Much" and "100 Plates" The latter recently received a visual treatment. The track serves as the first of two tracks. POUNDS is a bit of a newcomer in the game and proves to be a promising act on TWO PACKS. The two hop on some smoked out production and deliver a short project that'll hold you over until DZA's next drop. MIXTAPES Smoke DZA & POUNDS Connect On "TWO PACKS"